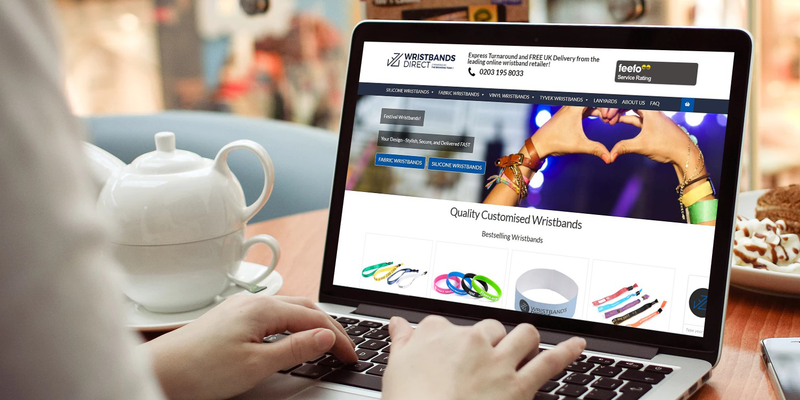 Wristbands Direct is one of the UK’s leading and longest established branded promotional goods specialists. 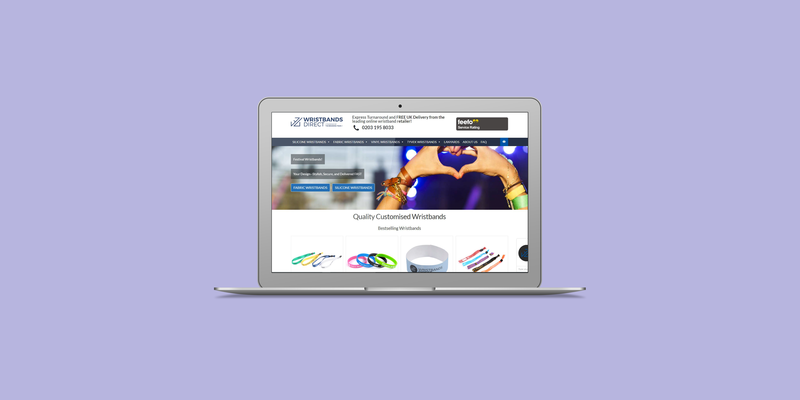 The website is built in the WordPress content management system and features e-commerce (product ordering) and a ‘live chat’ feature. The website is also fully responsive to mobile and tablets users.